This month, WPN Network brings back its huge Online Super Series Cub3d! It will last from Feb 10th until March 10th! There will be a three-series tournament schedule. The whole series will bring more than $8M in guarantees. 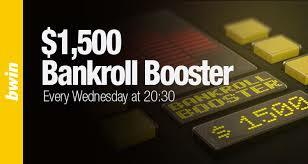 And what is most interesting, there will be events for everyone’s bankroll. So, join the action and choose your favorite from a total of 169 events! The action starts with the Mini Online Super Series (MOSS), which runs from Feb. 10-17. This series gives small-stakes players a chance to win huge prizes for modest buy-ins. The 48-event series culminates with the $88 buy-in main event on Sunday, Feb. 17, which has a $300,000 guarantee. The OSS Cub3d then shifts gears with the Online Super Series (OSS) from Feb. 18 – March 3. This 96-event tournament series has more than $4.3 million in guarantees, including the $1 million guaranteed $540 buy-in main event on Sunday, March 3. Finally, WPN wraps things up with the Bigger Online Super Series (BOSS) between March 4-10. These 25 tournaments, designed for high rollers, guarantee more than $3.2 million. The highlight, of course, is the $1 million guaranteed main event. That tournament features a buy-in of $2,100 and runs Sunday, March 10. Players can win extra money by climbing the leaderboard! Each OSS Cub3d series has its own leaderboard. The top three MOSS players, top four OSS players, and top three BOSS players will all earn a $2,650 seat into the $5 million guaranteed Venom tournament that will take place later this year. 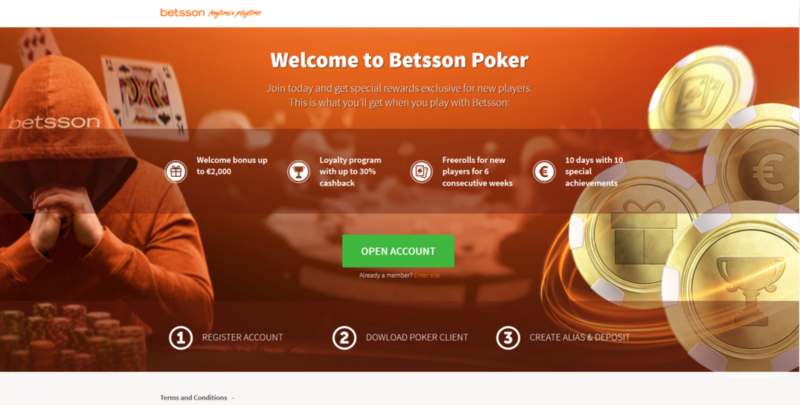 If you still don’t have an account on WPN network, YourPokerCash brings you 2 choices: Americas Cardroom and Black Chip Poker! For more about what those rooms are offering, visit our site! 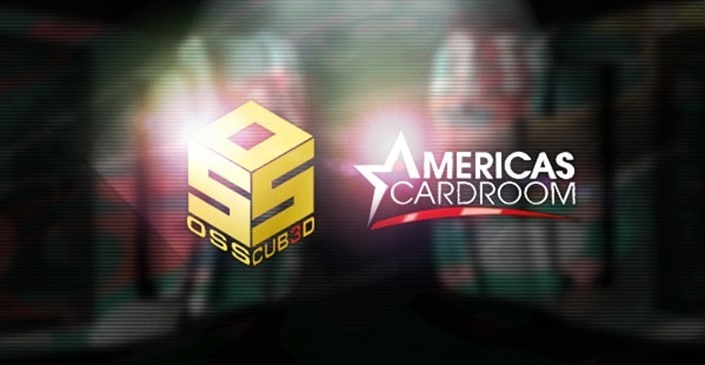 The Online Super Series Cub3d is back on Americas Cardroom in August. 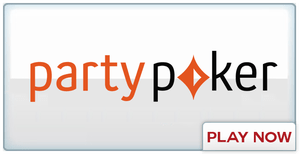 These popular three-part poker tournament series brings $10M in guarantees. The action started yesterday, on August the 5th with the Mini Online Super Series (MOSS) which features small-stakes buy-ins as low as just $0.28, and culminates with an $88 buy-in, $300,000 guaranteed main event. Next event Online Super Serie (OSS) is on Sunday, August the 13th and this series brings the tournaments with buy-ins for everyone’s bankroll and wraps out with a $265 buy-in and $1M in guarantees Main Event. Finally, the third and the final part of OSS Cub3d will bring tournaments for the high-stakes players. This series will have two Main Events. The first one with a $540 buy-in, and the other one with a $2.100 buy-in. Each of them will have $1M guaranteed prize pool! And that’s not all! Americas Cardroom will be running separate leaderboard competitions for each part of the series, with the winner of each leaderboard earning an $8,000 package to play in any of the remaining Live Cage Events this year. Join ACR today and start your winning! ACR jump starts every player with an incredible 100% first deposit bonus up to $1,000! Once you make your first deposit your bonus will automatically be activated. Make sure you have the latest Internet Explorer installed on your computer. If you forget to login each day you’ll miss out on the free cash for that day. Cards will only be available for the first 20 days from the time you make your first deposit. New Depositor Freerolls take place every Saturday at 12:05pm ET. For a limited time, Americas Cardroom has Jackpots that come with the chance to hit a $1 million prize pool. These no-limit Texas hold’em tournaments have 15 minute levels featuring a massive 10,000 chip starting stack to build your fortune! This is the biggest weekly major tournament offered by any US facing site! At $215 buy-in with a 10k chip stack, you will be sure to take home a piece of this prize pool. ACR offers you increasing rewards as you climb the six levels of our elite benefits program. As soon as you attain the required amount of Benefit Points (BPS) within the period of a month (or year in the cases of Legend and Icon) you will move on to the next level increasing your earning power and benefits of up to 55% Rakeback.